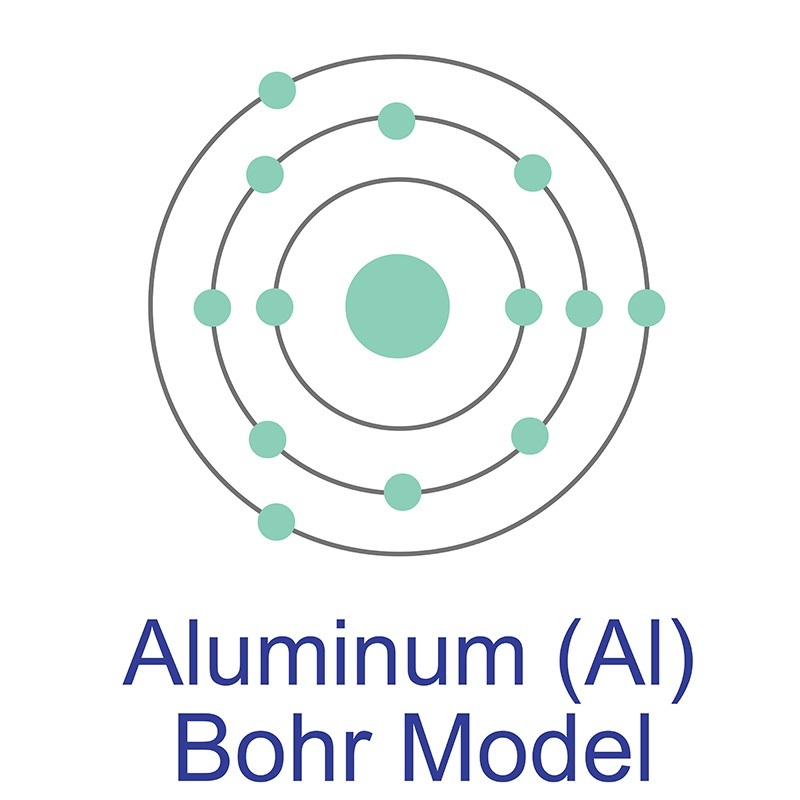 Aluminum Nitride is generally immediately available in most volumes. 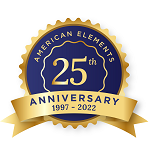 American Elements offers a broad range of products for hydrogen storage research, advanced fuel cells and battery applications. Hydrogen can easily be generated from renewable energy sources and is the most abundant element in the universe. Hydrogen is produced from various sources such as fossil fuels, water and renewables. Hydrogen is nonpolluting and forms water as a harmless byproduct during use. 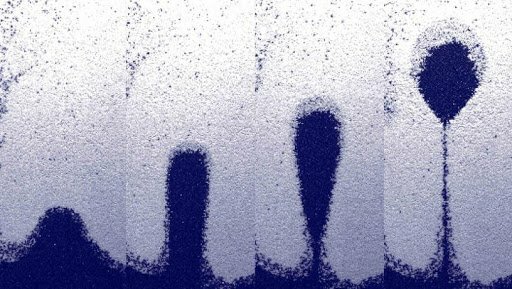 The challenges associated with the use of hydrogen as a form of energy include developing safe, compact, reliable, and cost-effective hydrogen storage and delivery technologies. Currently, hydrogen can be stored in these three forms: Compressed Hydrogen, Liquid Hydrogen and Chemical Storage. High purity, submicron and nanopowder forms may be considered. American Elements produces to many standard grades when applicable, including Mil Spec (military grade); ACS, Reagent and Technical Grade; Food, Agricultural and Pharmaceutical Grade; Optical Grade, USP and EP/BP (European Pharmacopoeia/British Pharmacopoeia) and follows applicable ASTM testing standards. Typical and custom packaging is available, as is additional research, technical and safety (MSDS) data. Please contact us for information on lead time and pricing above.